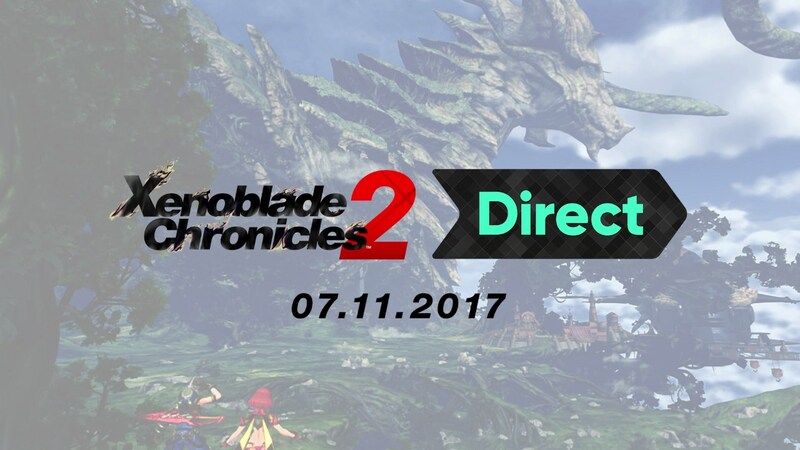 Welcome to the Xenoblade Chronicles 2 Direct! Watch the presentation to learn about the upcoming RPG for Nintendo Switch. Click the videos to watch them again at any time! 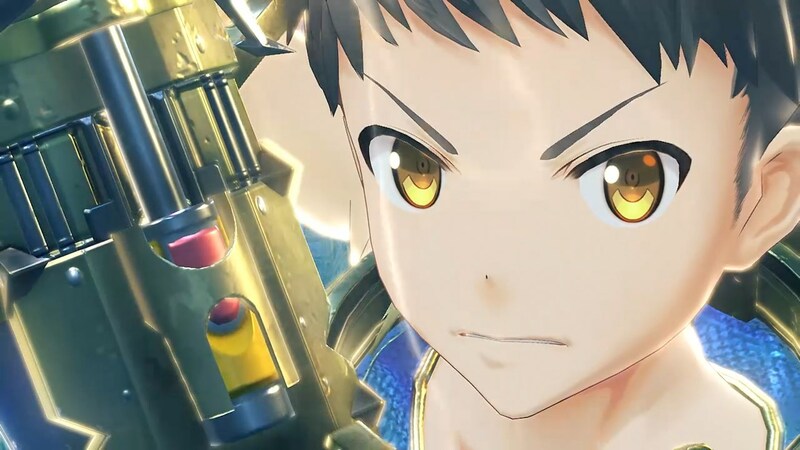 Check out this Xenoblade Chronicles 2 Direct presentation to find out all about the upcoming RPG for Nintendo Switch. Search for the birthplace of all humanity, Elysium, in Xenoblade Chronicles 2, coming to Nintendo Switch on December 1st. We would like to know your thoughts on our Nintendo Direct broadcasts. We would very much appreciate it if you could answer a few questions and give us your opinion! Q1. How did you find this Nintendo Direct? Q2. Is this the first time you have watched a Nintendo Direct? Q3. How did you first find out about Nintendo Direct broadcasts?